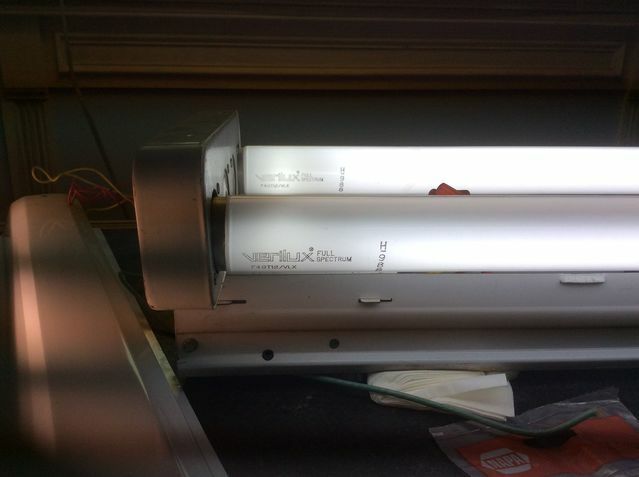 These are two Verilux full spectrum bulbs I recently added to the collection and I am trying for the first time. This is the first I have seen of this name and I really like the color of these. They appear to have Sylvania date codes on them. There is no such a thing "Full spectrum" light bulb. That is, to be accurate, ‘almost full spectrum’ light bulb. Yeah these look Sylvania made. No lamp is really truly full spectrum. The closest in my opinion is halogen (when comparing light sources with the light of the sun).